Resources to help your CRM research. Videos, whitepapers, datasheets and more, we have everything you need to help you make the right CRM decision. Choose from the categories below or read through our blog for recent news and updates. 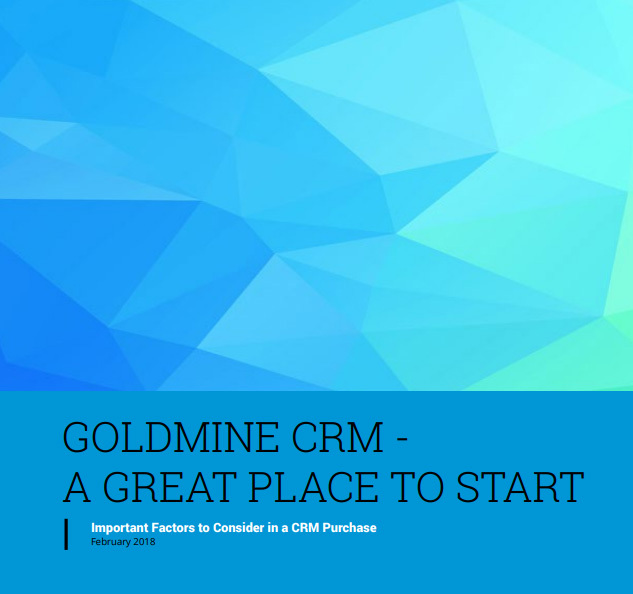 Our free self-training center is an excellent way to learn how to use GoldMine and see how CRM can automate tasks, increase productivity and increase leads. 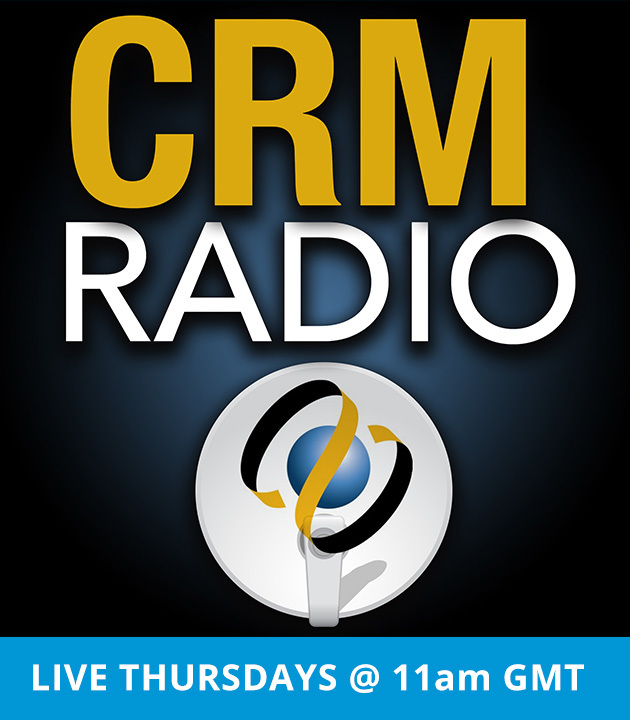 Engage your customers with the proven CRM that has been helping small business grow for over 25 years.